I do not know how to delete this game. I love this game so I will give this game a five stars because I love this game so much because it gets me getting good at surveys. The ads are over the top!!! I love playing but the glitches have got to stop! Can’t get past a round because “problem with internet connection.” Ive turned WiFi off, on. Still nothing. Not the first time it’s happened. Can’t back out to try a different approach. Goes immediately to that question when I open the app no matter how many times I clear my cache, restart my phone, anything! I used to really love this game, and the trivia is fun and expansive. 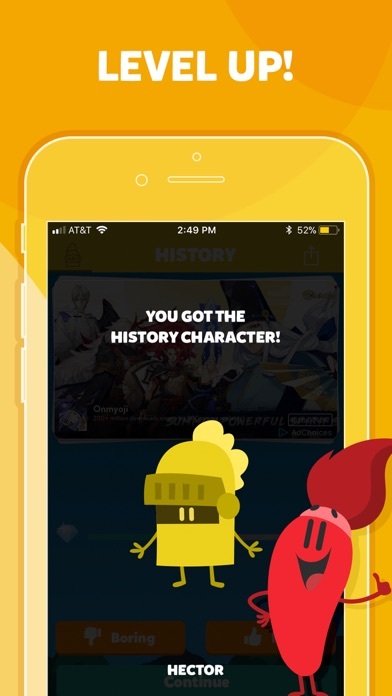 However, I recently started playing again and the ads are ridiculous. They’re almost constant and they interrupt gameplay causing the player to lose. Apparently, during ads, questions are still be asked and time is still ticking. Stop being greedy, and calm down on the unnecessary ads. The ads are making me loose my turn. An ad plays and when I return to the game it basically says that I took to long to get the answer right when in reality the ad was playing that whole time. Someone really needs to fix this. There are way too many ads. 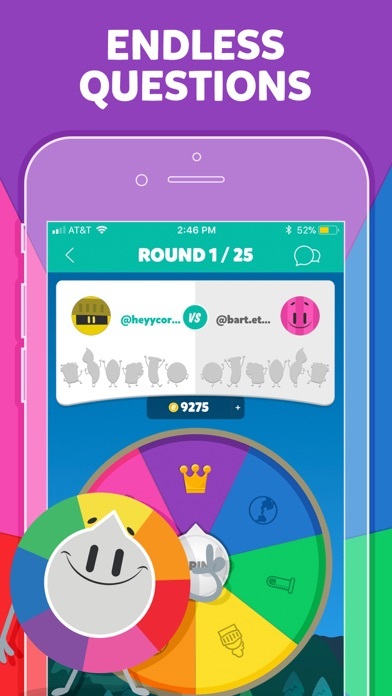 I’m not against having ads in an app, but when they constantly pop up and constantly lock up the app and cause me to lose my turn it’s annoying and it happens every time I play Triviathon. I’m to the point I’m ready to just delete the app. If this issue doesn’t get fixed I’ll be deleting for sure. 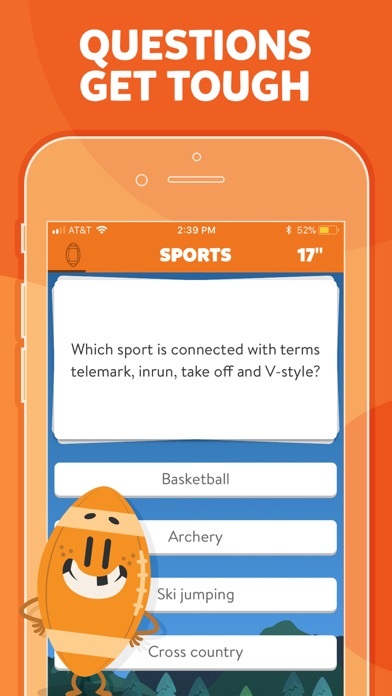 The ads in the triviathon are covering up the game. 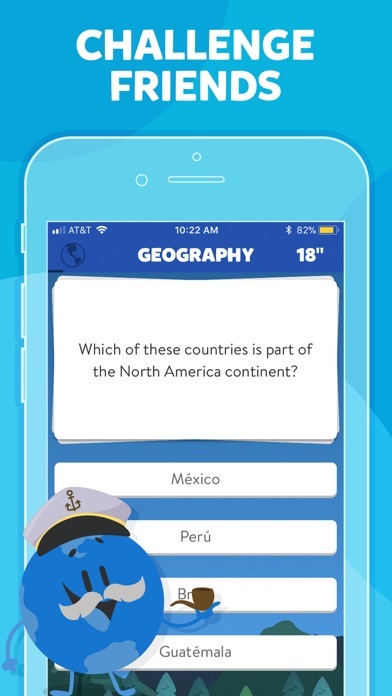 They come every 4 questions but the game keeps going while the ad covers the question. 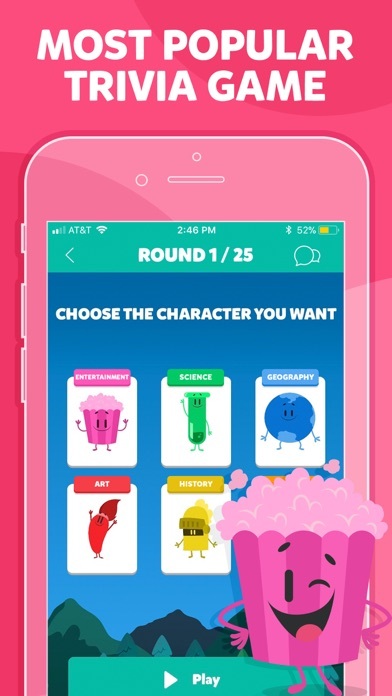 If you insist on that many ads maybe you should opt for ads that are only on the bottom of the screen like during the trivia live while playing. Or if you insist on the full page ad pause the game. As for the rest of the game ads after every time you play is ridiculous. The adds are so bad the game will freeze and not register your answers.